Container and microservices company Kontena announced the version 1.3.0 release of its Kubernetes distribution Kontena Pharos. The latest release introduces CoreDNS, an updated CRI-O container runtime and support for Kubernetes 1.11. The previously named pharos-cluster utility has been changed to the pharos CLI tool, and with the change comes better stability and performance during the installation or upgrade of a Pharos Kontena distribution, the company explained. 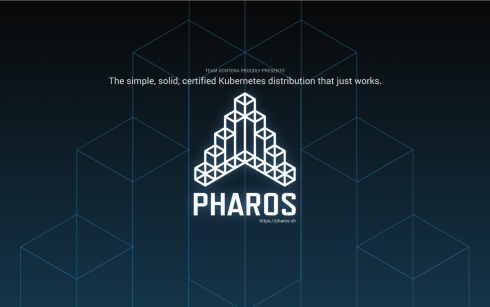 The pharos CLI tool also includes a new feature called chpharos designed to make it easier for administrators to manage environments running multiple different versions of Kontena Pharos Kubernetes clusters, which the company said is common in real-world infrastructures. 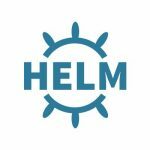 The platform’s container runtime CRI-O is now at version 1.11.2 and received a security improvement that sees the runtime listening only on the localhost instead of through the public interface via a previously implemented redirect. Finally, the update’s inclusion of CoreDNS replaces the previously used DNS server solution and Kubernetes cluster add-on kube-dns, which the company says raised “concerns around the reliability, flexibility and security of the implementation.” The company says that CoreDNS has “fewer moving parts” and is more flexible.